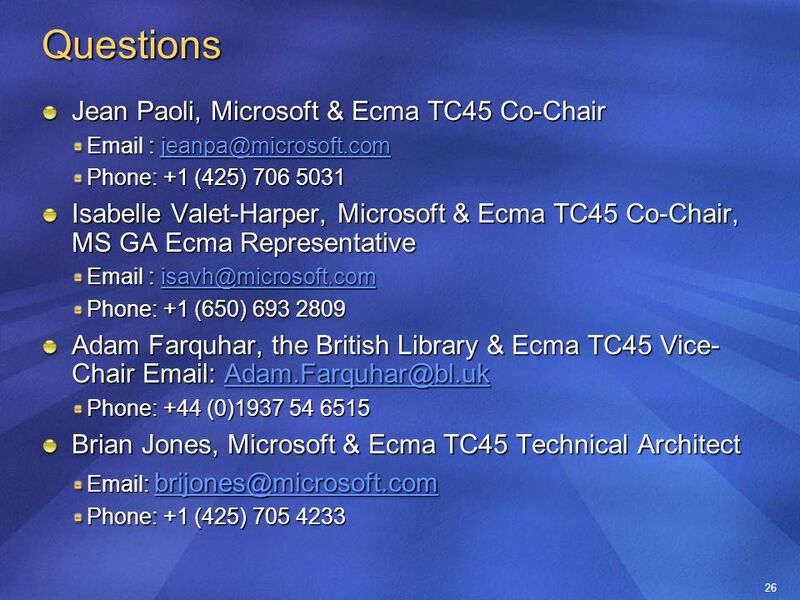 1 Ecma TC45 – Office Open XML Formats Jean Paoli & Isabelle Valet-Harper – Microsoft, TC45 co-Chairs Adam Farquhar – British Library, TC45 Vice Chair Brian. 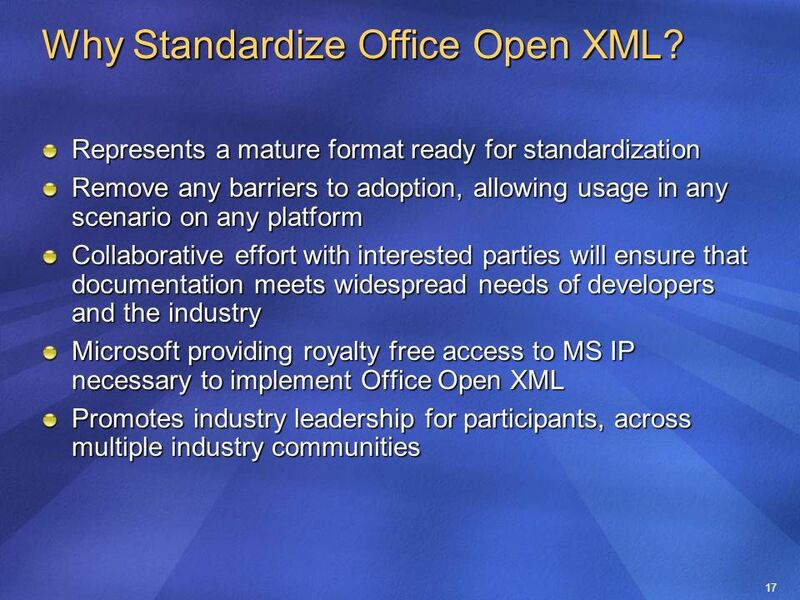 2 2 Agenda Problem Statement : why Office Open XML now? 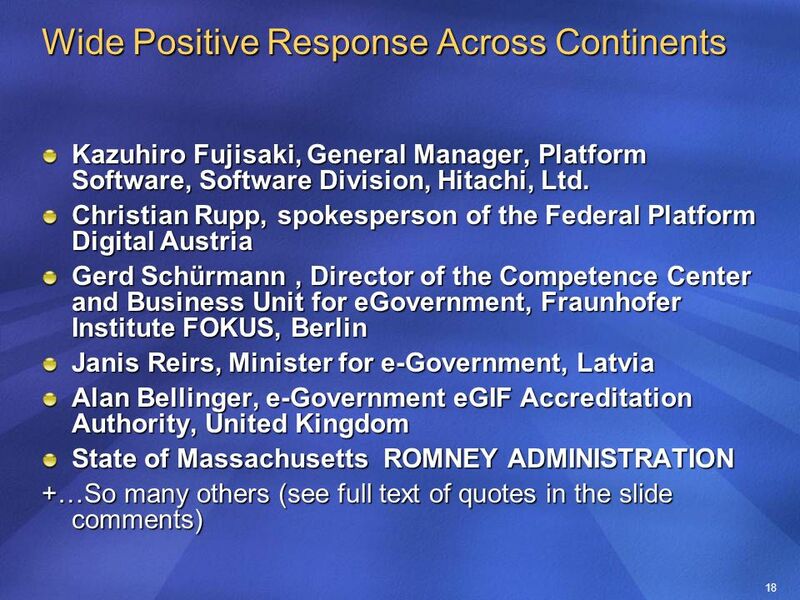 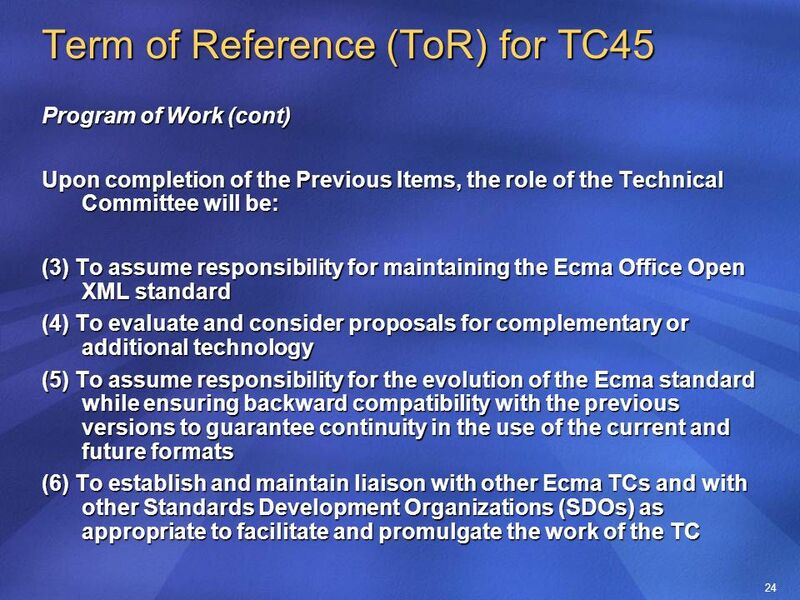 Contributors TC45 Terms of Reference (ToR) Ecma International, Key to success Approval for Ecma TC45 and ToR? 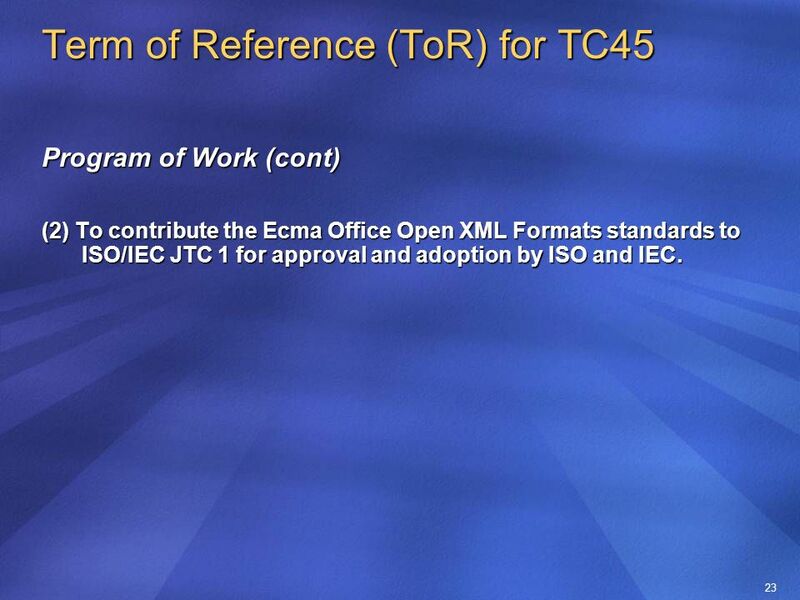 20 20 Term of Reference (ToR) for TC45 Scope The goal of the Technical Committee is to produce a formal standard for office productivity applications within the Ecma International standards process which is fully compatible with the Office Open XML Formats. 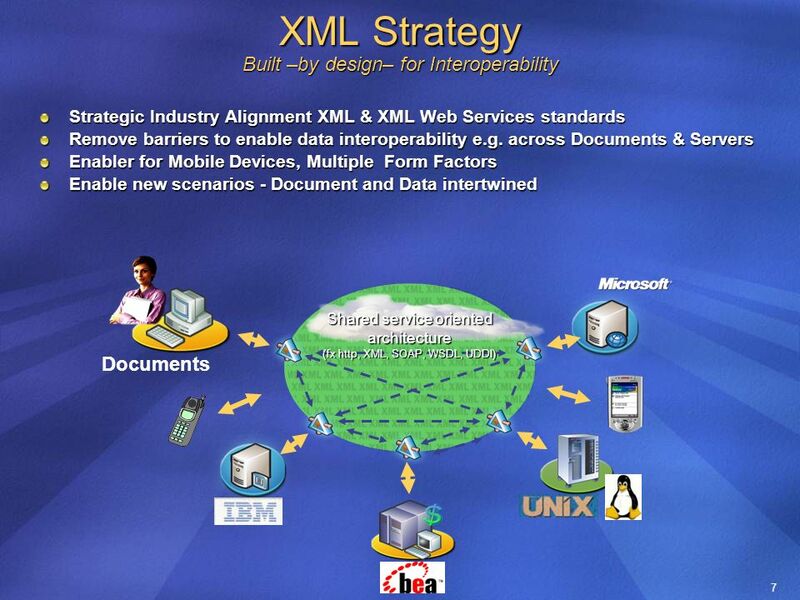 The aim is to enable the implementation of the Office Open XML Formats by a wide set of tools and platforms in order to foster interoperability across office productivity applications and with line-of-business systems. 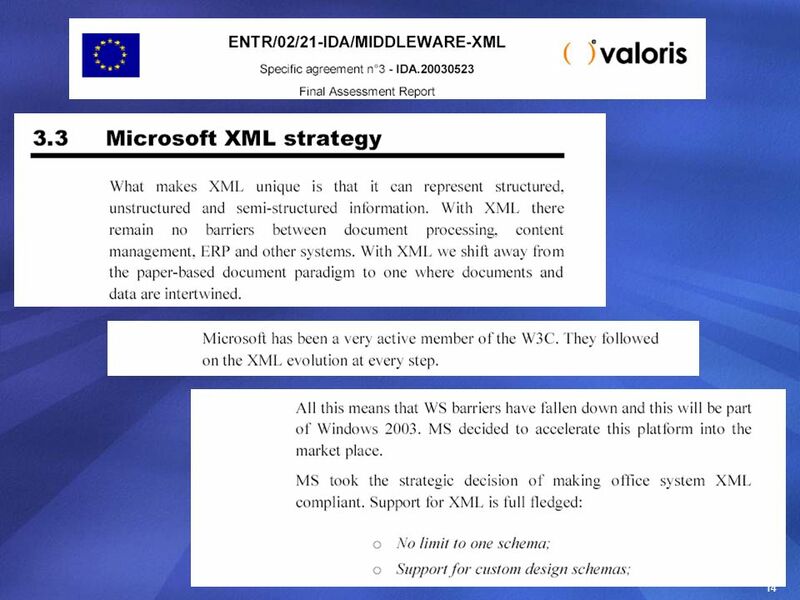 The aim is to enable the implementation of the Office Open XML Formats by a wide set of tools and platforms in order to foster interoperability across office productivity applications and with line-of-business systems. 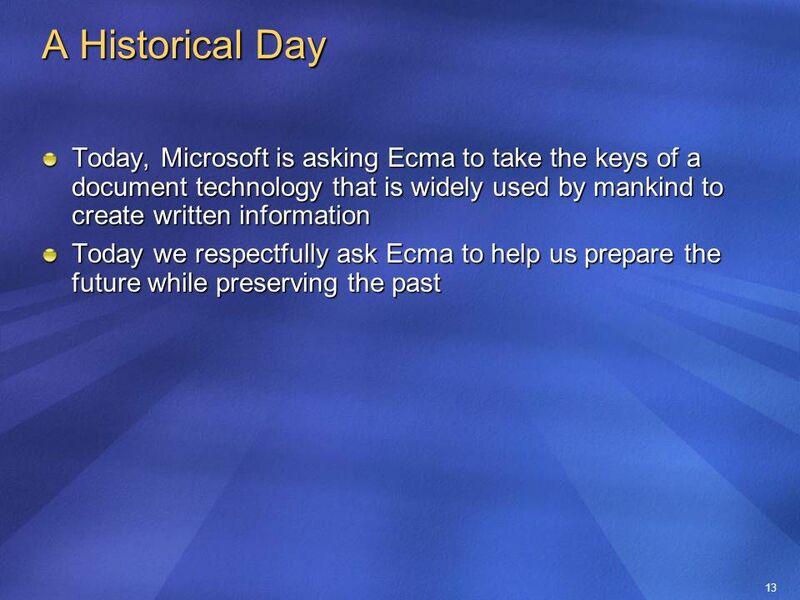 The Technical Committee will also be responsible for the ongoing maintenance and evolution of the standard. 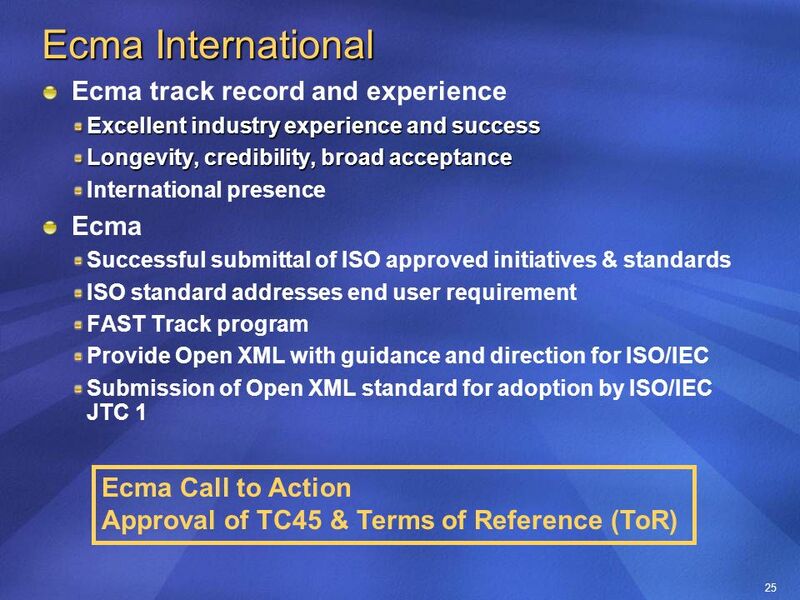 23 23 Term of Reference (ToR) for TC45 Program of Work (cont) (2) To contribute the Ecma Office Open XML Formats standards to ISO/IEC JTC 1 for approval and adoption by ISO and IEC. 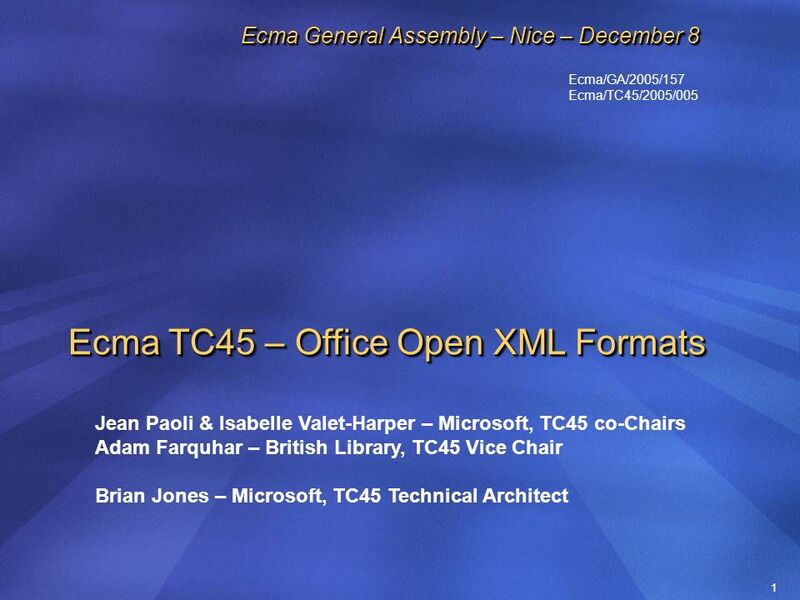 Download ppt "1 Ecma TC45 – Office Open XML Formats Jean Paoli & Isabelle Valet-Harper – Microsoft, TC45 co-Chairs Adam Farquhar – British Library, TC45 Vice Chair Brian." 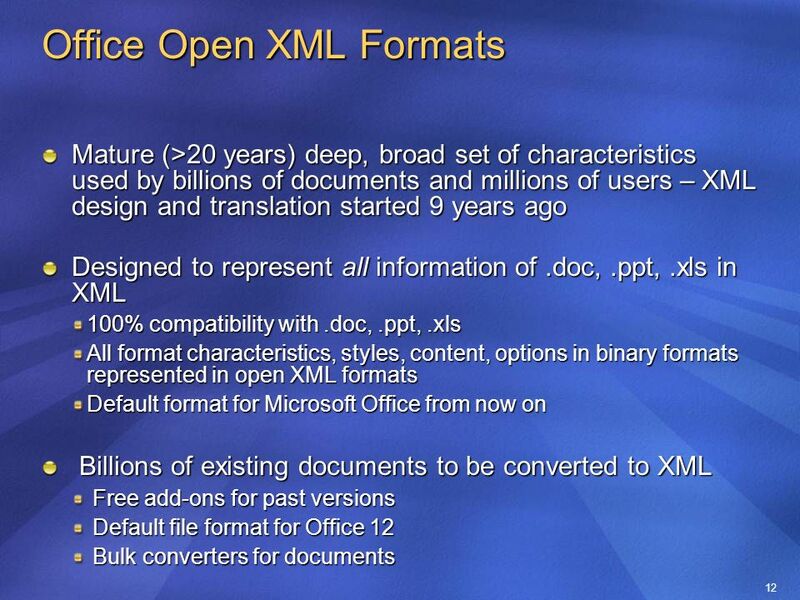 Microsoft Office System UK Developers Conference Radisson Edwardian, Heathrow 29 th & 30 th June 2005. 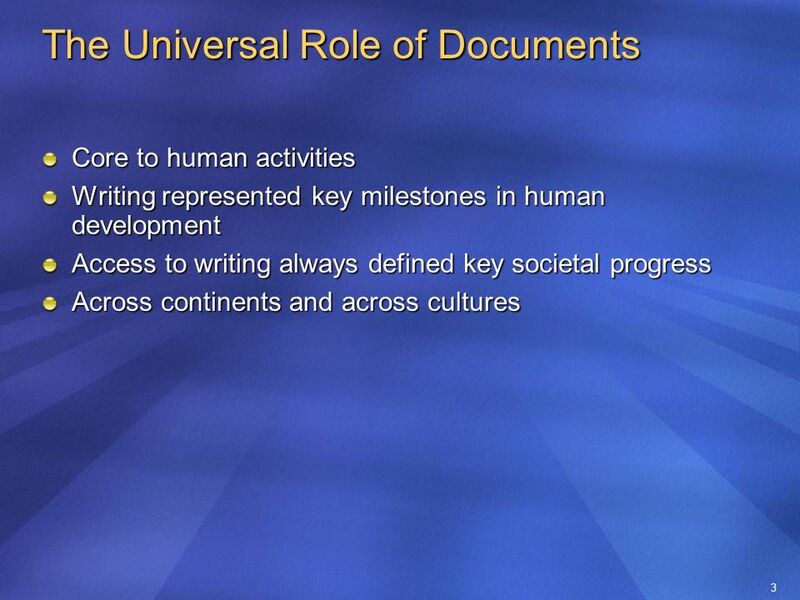 ©2004 PJM 1 OASIS Phase II Approaching the Problem General Discussion on Strategy and Philosophy Andy Rodriquez - PJM Presented to the NAESB ESS and ITS. 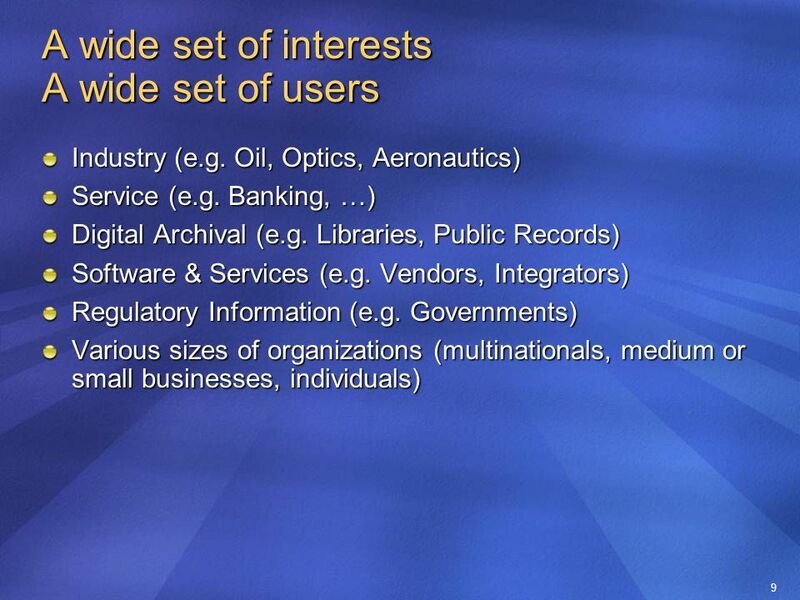 1 European Interoperability Framework for pan-European eGovernment Services Paulo Lopes European Commission, Directorate General Information Society Presentation. 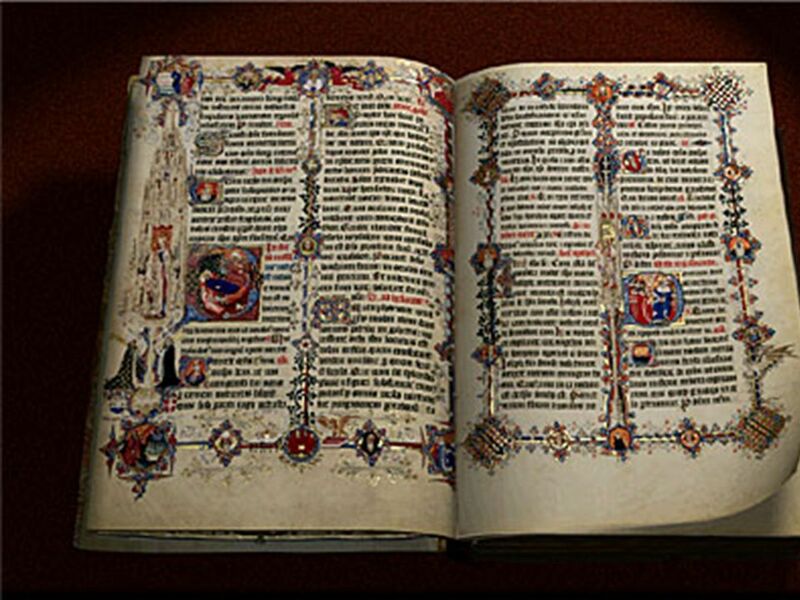 Rue du Rhône 114- CH-1204 Geneva - T: F: Ecma TC43: Universal 3D. 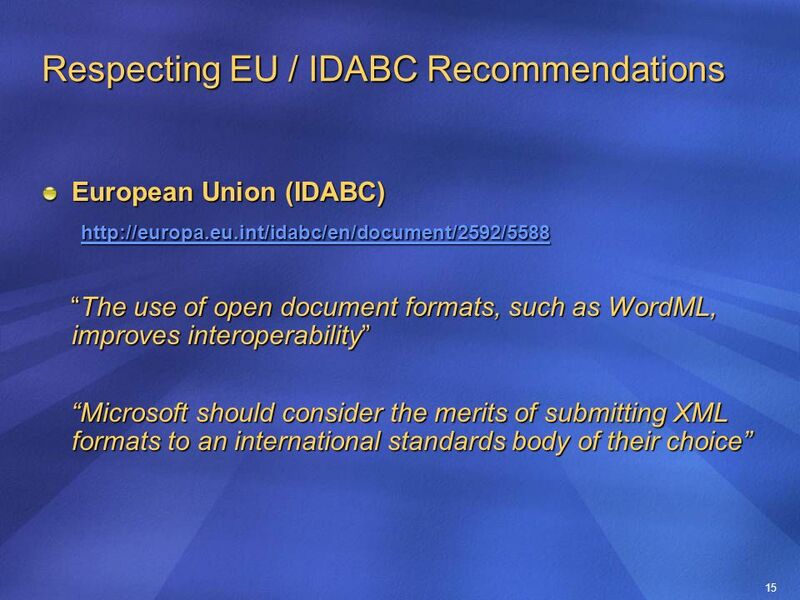 Document architecture standards in Ecma Isabelle Valet-Harper Ecma TC45 Chairman. 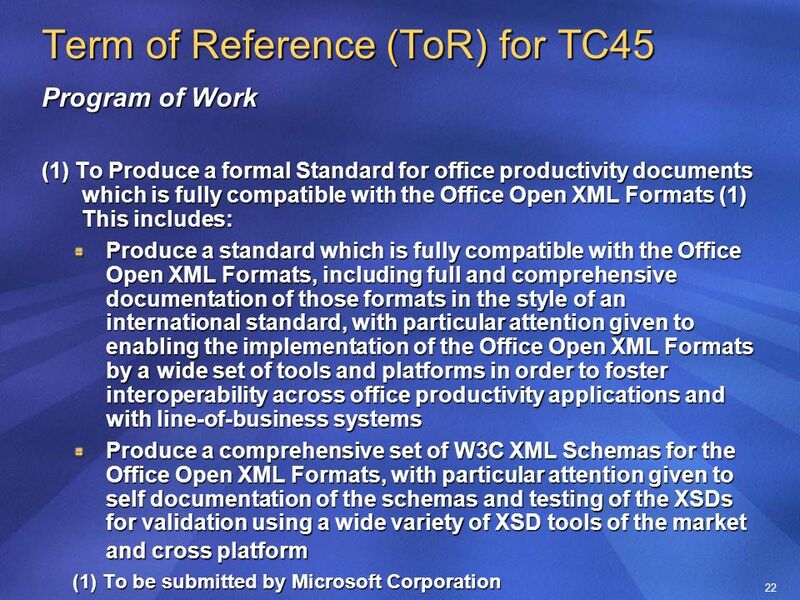 Ecma/TC46/2007/015 Ecma TC46 – XML Paper Specification (XPS) Martin Bailey – Global Graphics, TC46 Chair Takashi Hashizume – Fuji Xerox, TC46 Vice Chair. 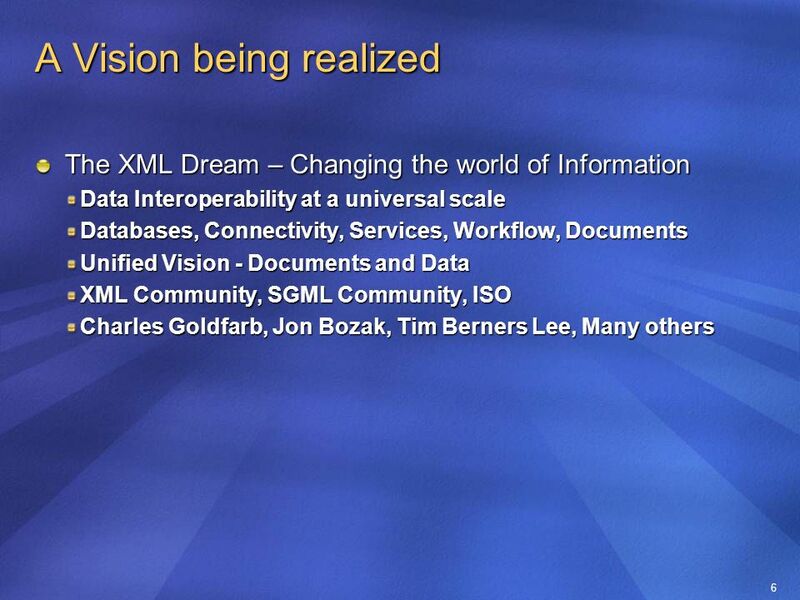 Office OpenXML April 2007 Adam Farquhar. 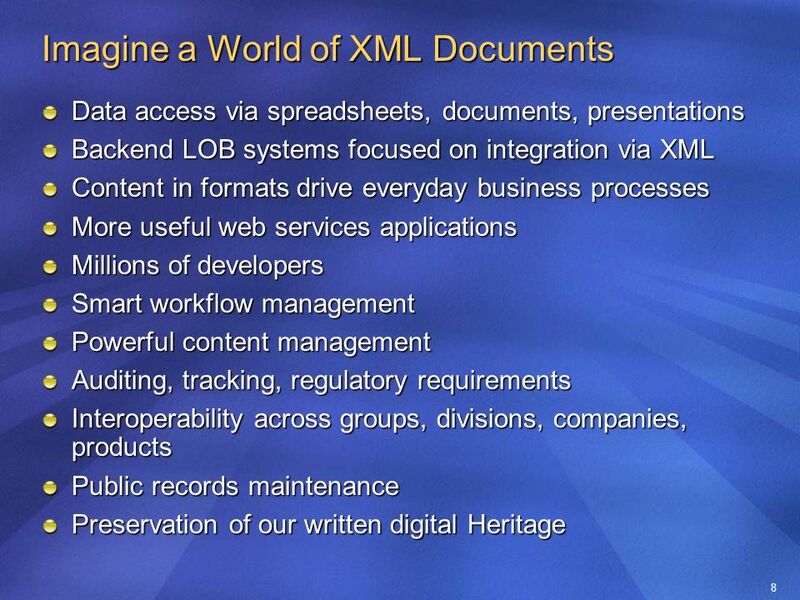 2 Outline Office OpenXML Importance to Library and Archive community History Relation to other standards Design. 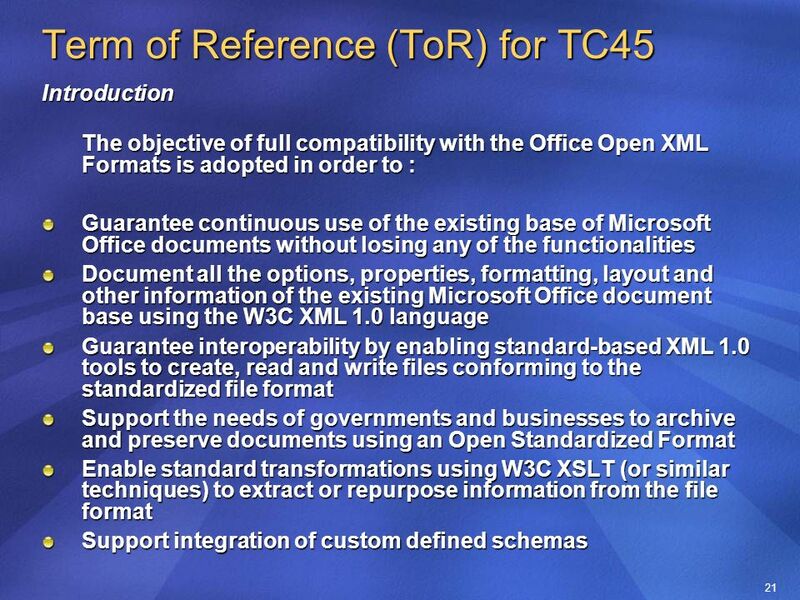 Rue du Rhône 114- CH-1204 Geneva - T: F: Document Formats: Ecma Office OpenXML How Ecma. 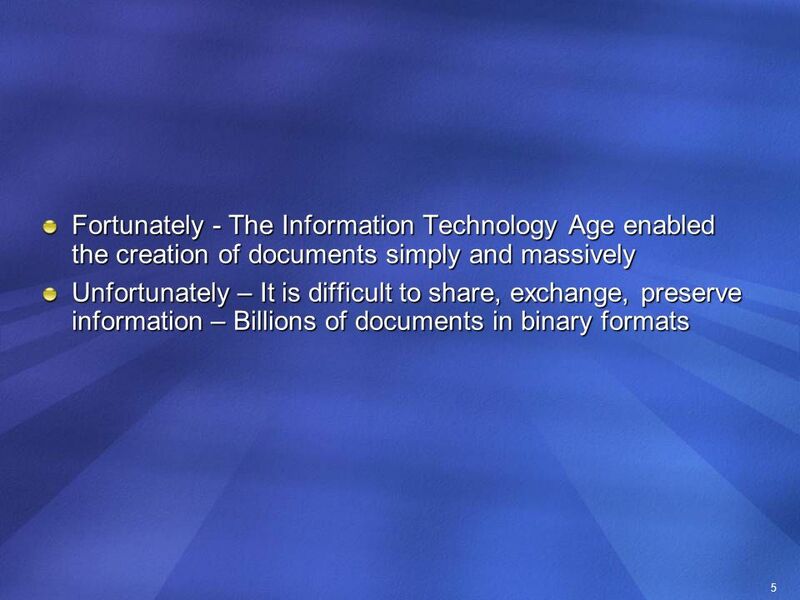 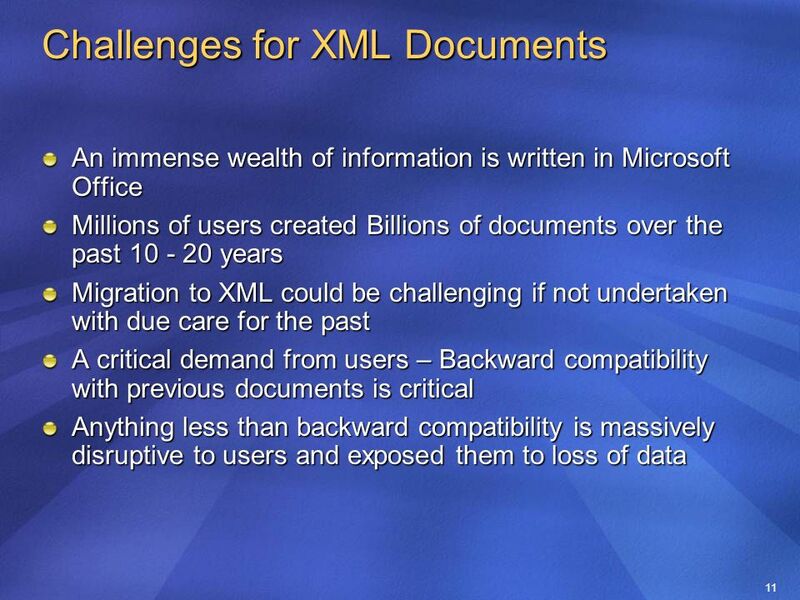 ECMA Open XML File Formats and the Evolution of Open File Formats Mark Lange Senior Policy Counsel Microsoft EMEA. 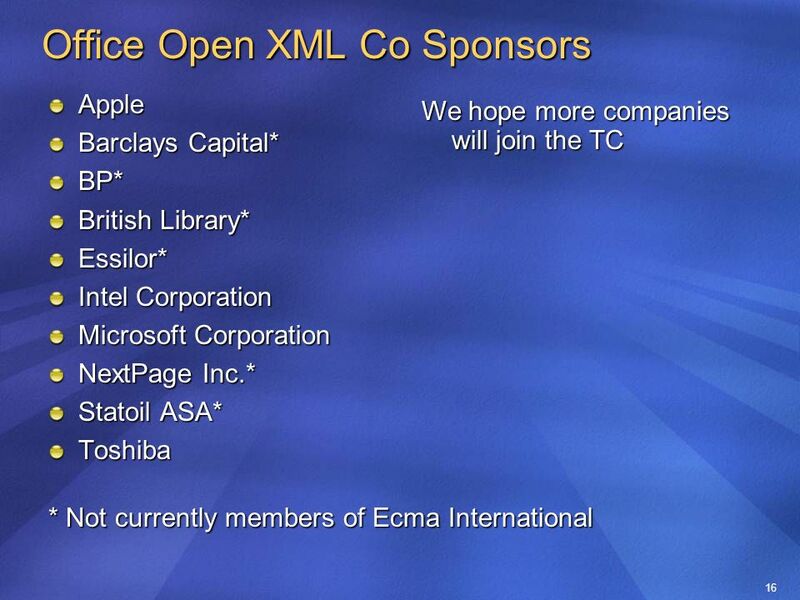 ECMA-376 Office Open XML Open Formats and Standardization Jean Paoli GM, Interoperability and XML Architecture Co-Chair Ecma TC45 Office Open XML Microsoft.